It’s all about style and ease with Politix’s Modern Tailoring fit, setting the new mood for business class. 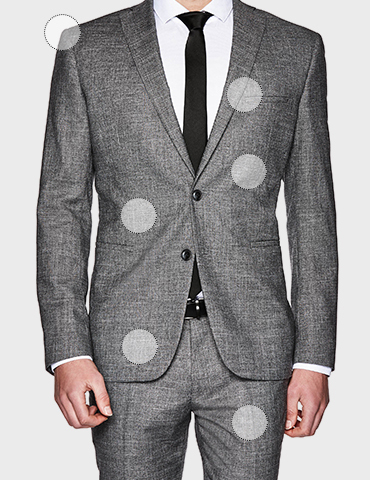 Uptight tailoring takes a back seat and instead, it’s all about suiting up fresh. The shorter jacket length keeps it slick and modern. The finer shoulder pad cuts a jacket that’s less square and more class. Less is more with the Modern Tailoring fit. Slim across the waist and chest and designed with less bulk to cut a new way to rock tailoring. Go your own way. Modern Tailored pants are available for you to pick and mix. Match em up, or don’t. Buy two pants, or none. 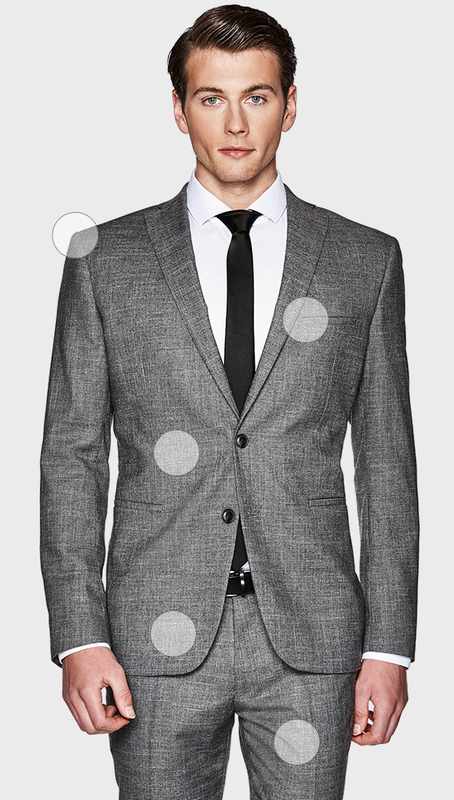 Suit it up your way. The half-lined jacket design delivers a relaxed look and lightweight style to tailoring. The finer details are in the bound seams and bold inner lining, so whether your jacket is on or off, it’s always right on point. Sophisticated fabrics with new season stretch have got your back, keeping you looking, and feeling, cool. Crafted to follow the natural seams of the jacket, this design crafts a cleaner silhouette and literally keeps it cool for the 9-5.